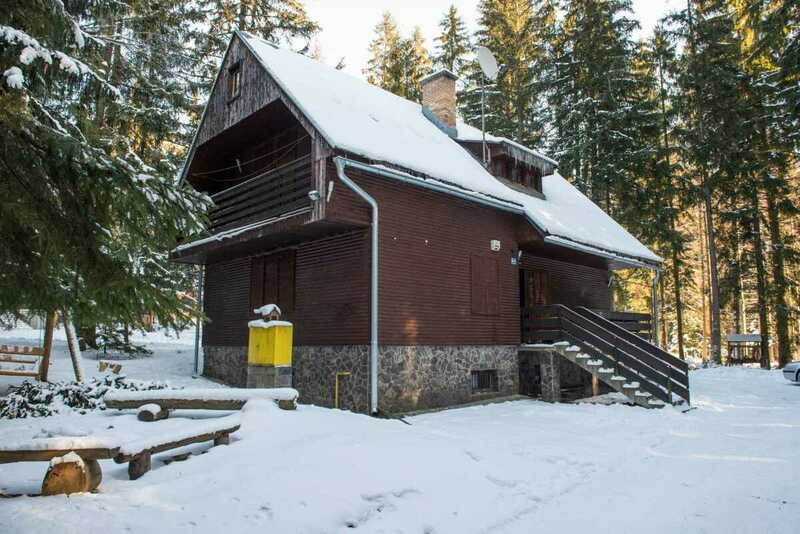 Holiday house / chalet Pleso is situated in beautiful mountain area of High Tatras, near to municipality of Tatranská Štrba, in holidays – camp called Tatranský Lieskovec. 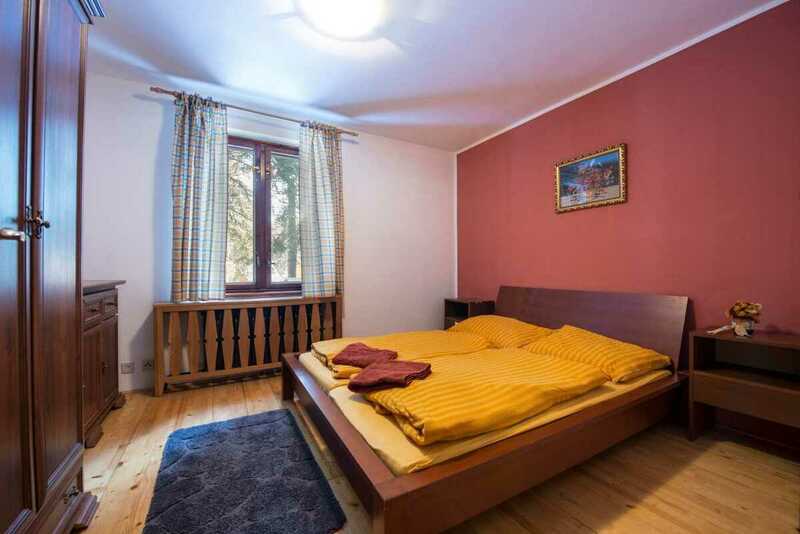 Holidays spent here are mostly suitable for those, who love hiking, walking, cycling, picking up the mushrooms and also perfect skiing. 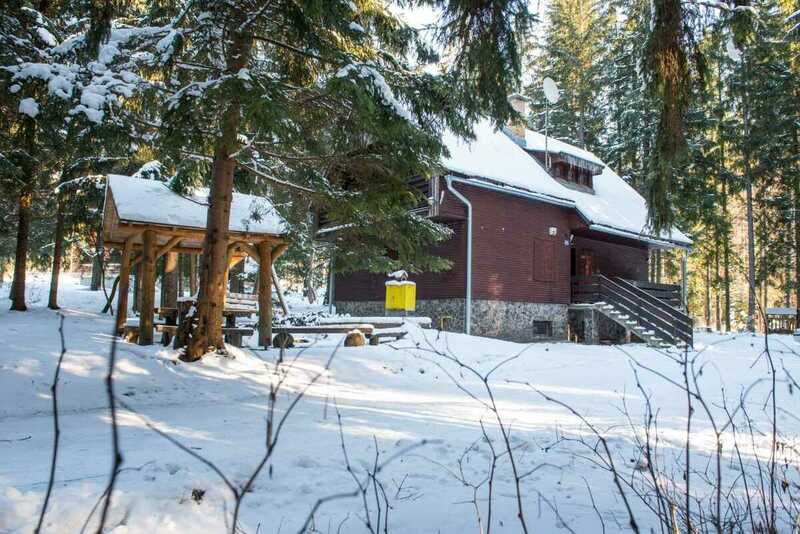 TOP ski resorts Tatranská Štrba and Štrbské Pleso together with smaller but well – known ski resorts in Lopušná Valley and in Lučivná, offer their regulated ski slopes ready for the skiing until late spring time. 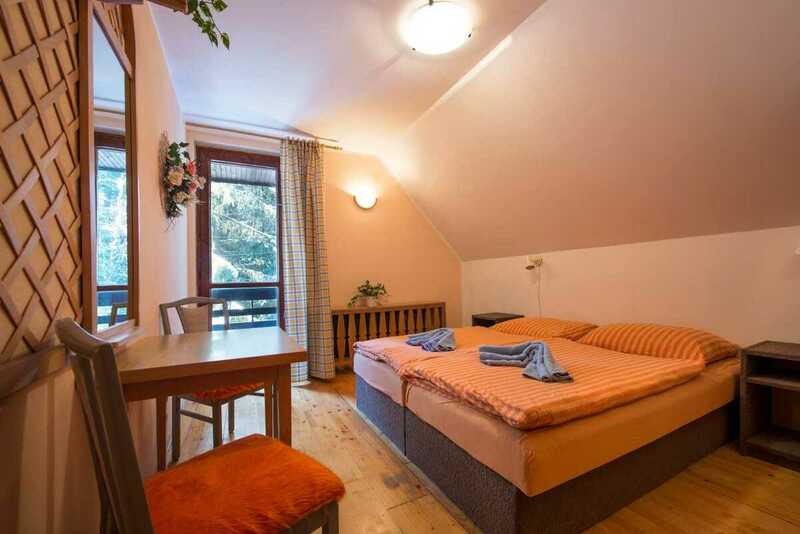 After all-day activities such as hiking or skiing, you can enjoy relax in the swimming pools with thermal water in close AquaCity Poprad resort or in the swimming pool Vrbov. 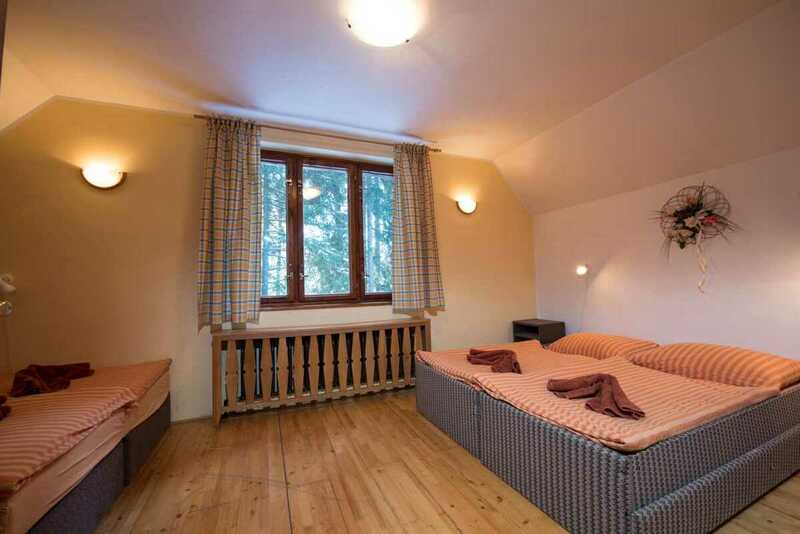 We would recommend you to visit also near historical towns Levoča, Kežmarok and Spišská Nová Ves, and also dominant Spišský castle which is inscribed on the World Heritage List of UNESCO. 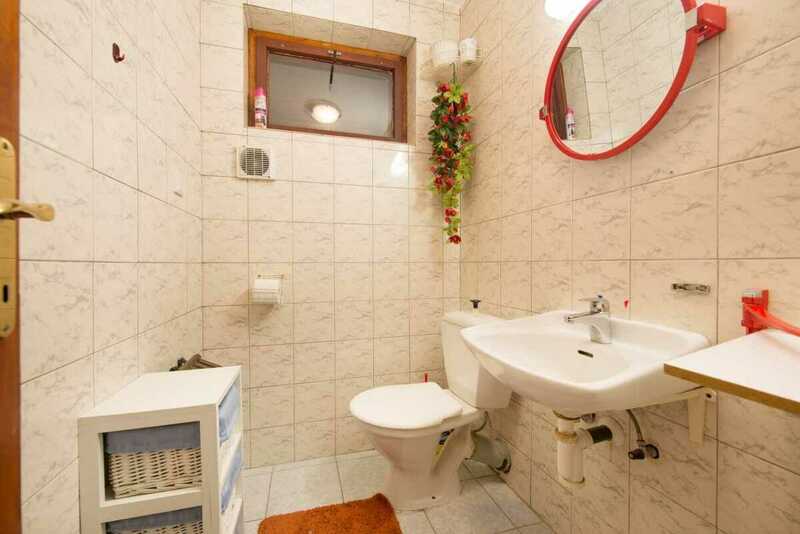 Total capacity is: 11 people. 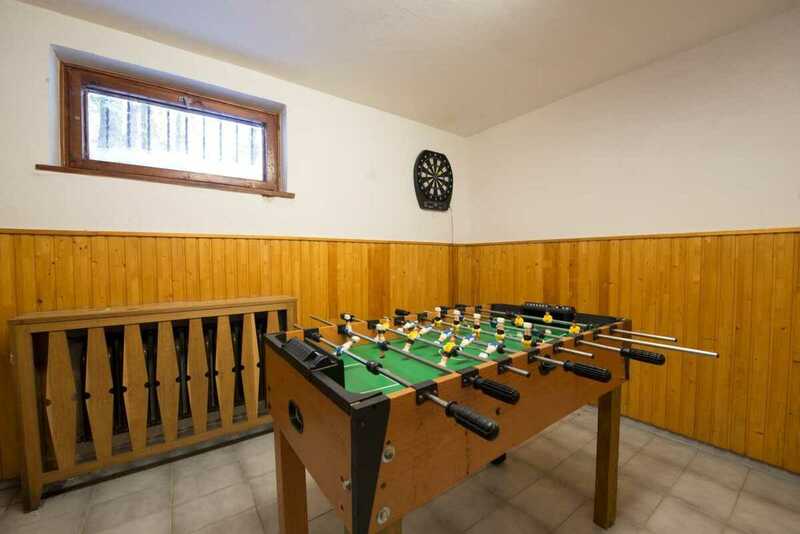 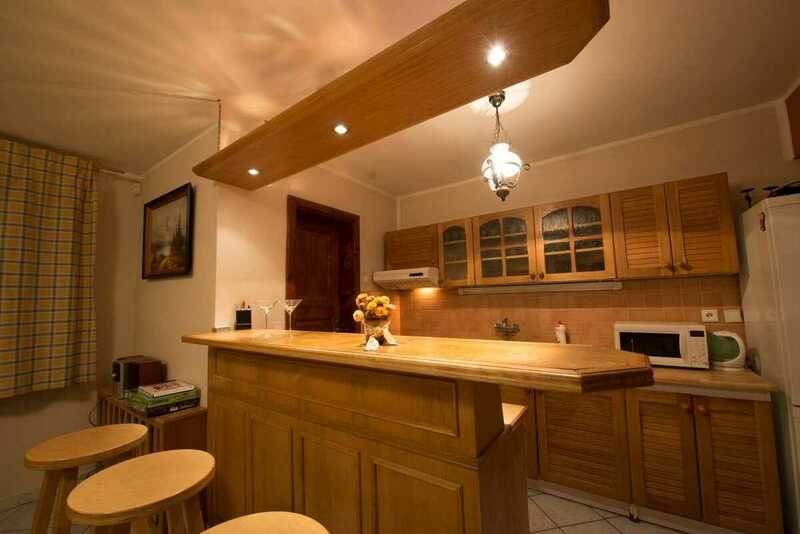 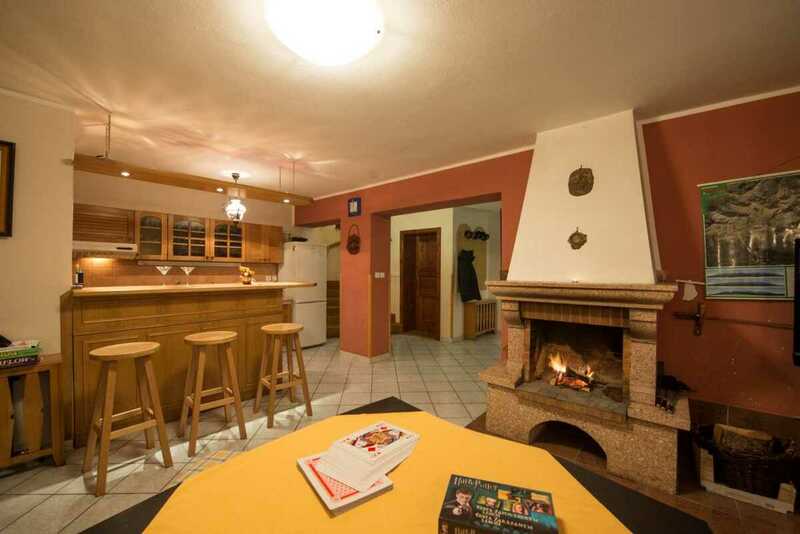 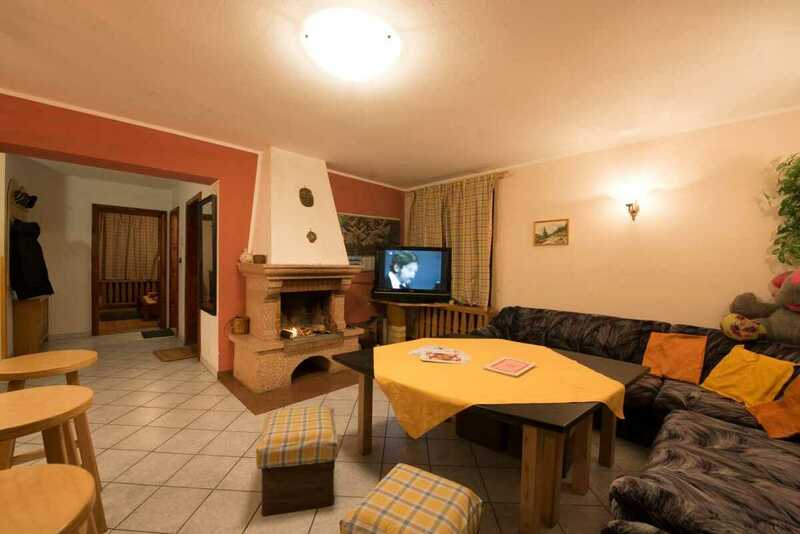 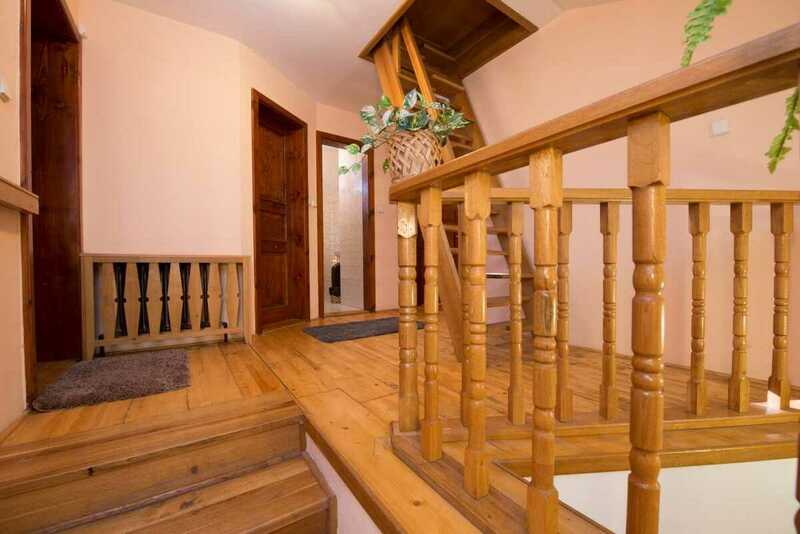 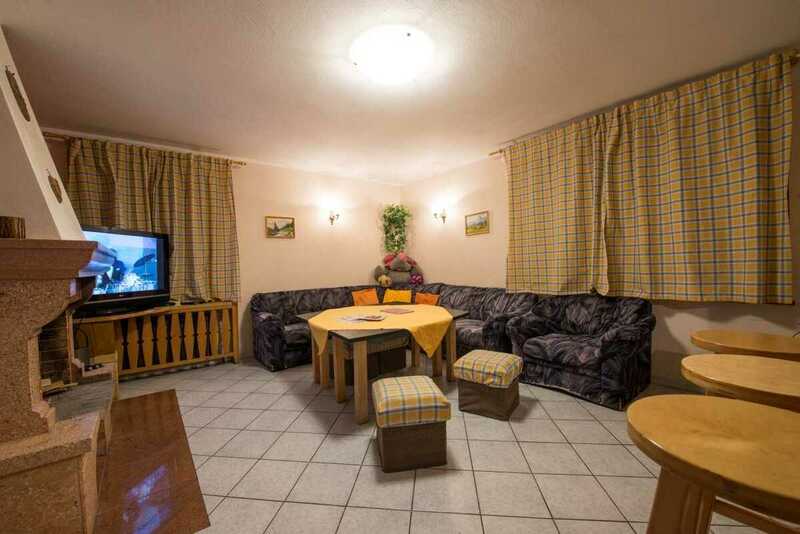 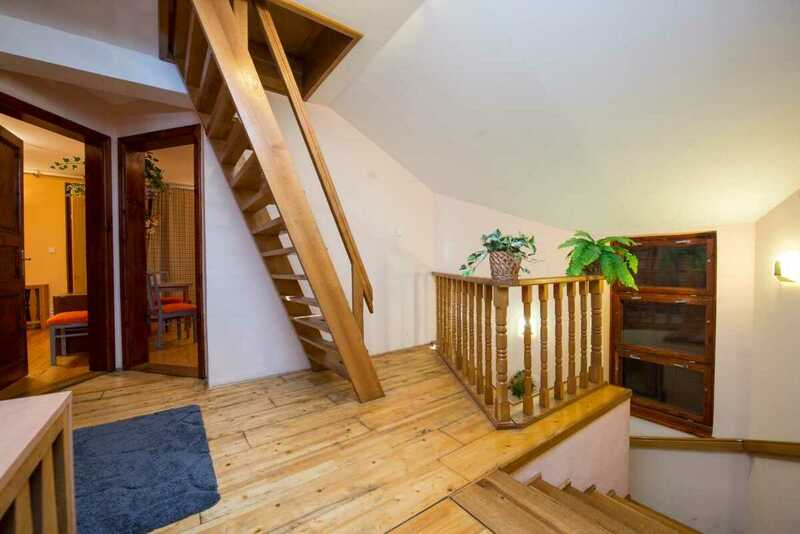 The guests in this chalet can be accomodated in two 2-bed, one 3 – bed and in one 4- bed room, which are furnished with double beds and as well with the single beds. 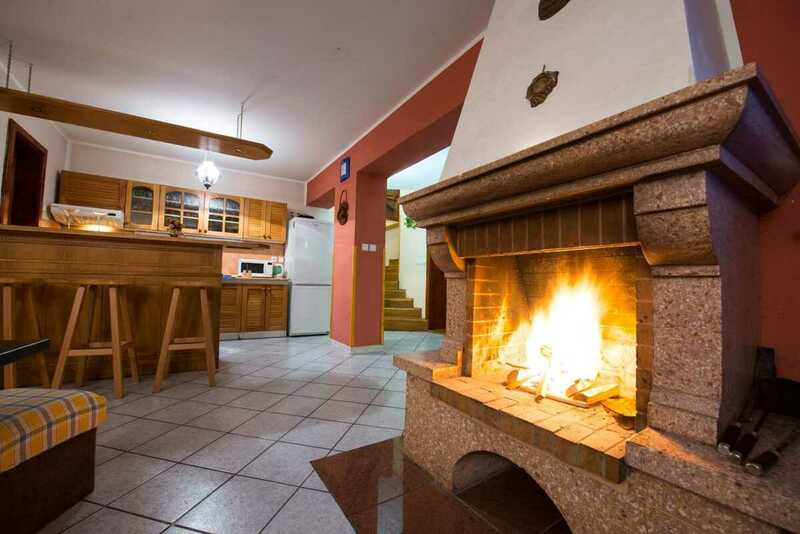 Pleasant time and relax can be enjoyed in recreation hall with the fire – place. 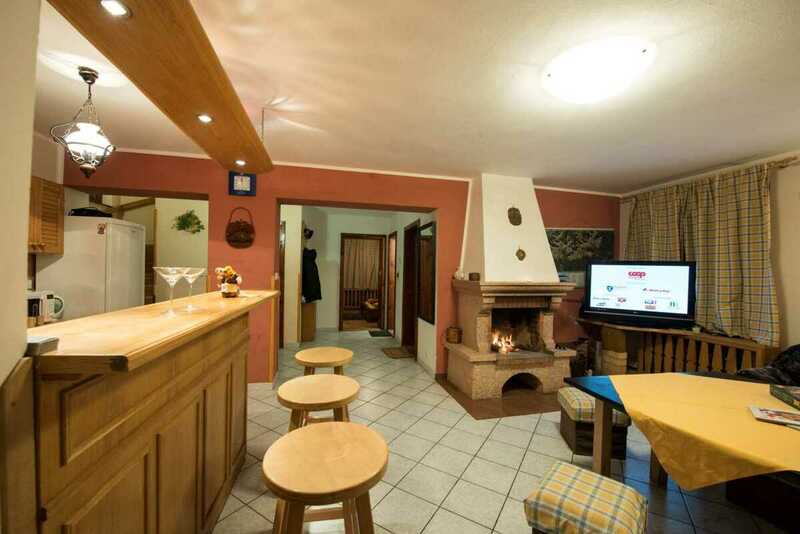 Tv set, radio and CD player. 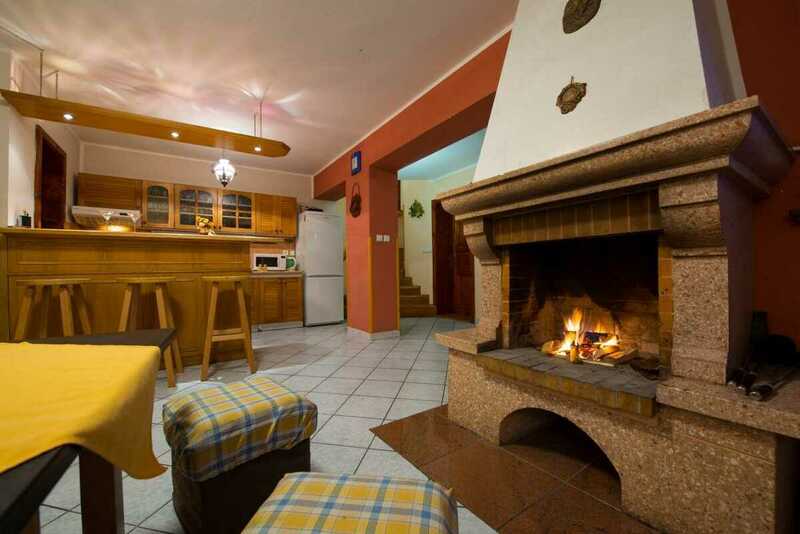 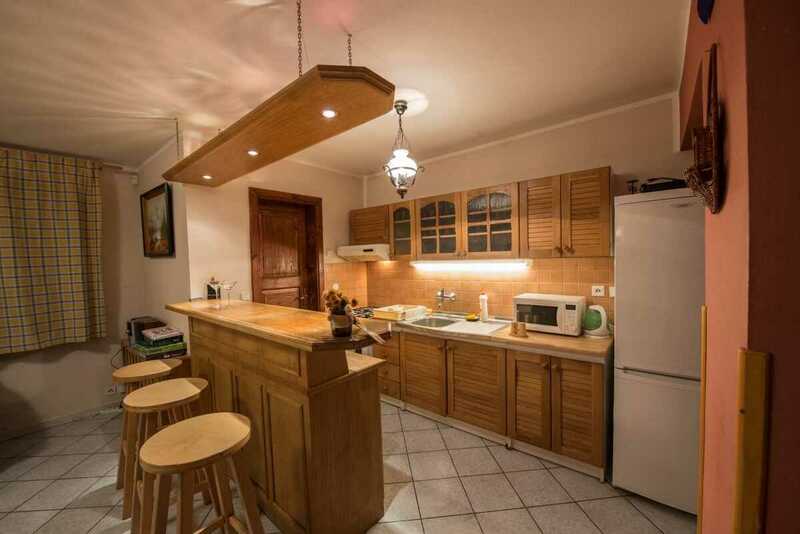 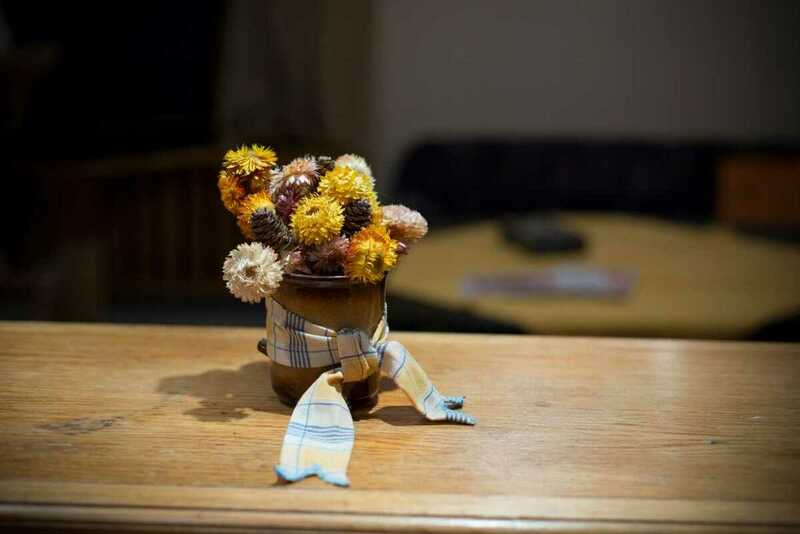 Chalet has fully equiped kitchen, having gas-cooker, electrical oven, refrigerator with the freezer, microwave, electric kettle and stylish bar desk. 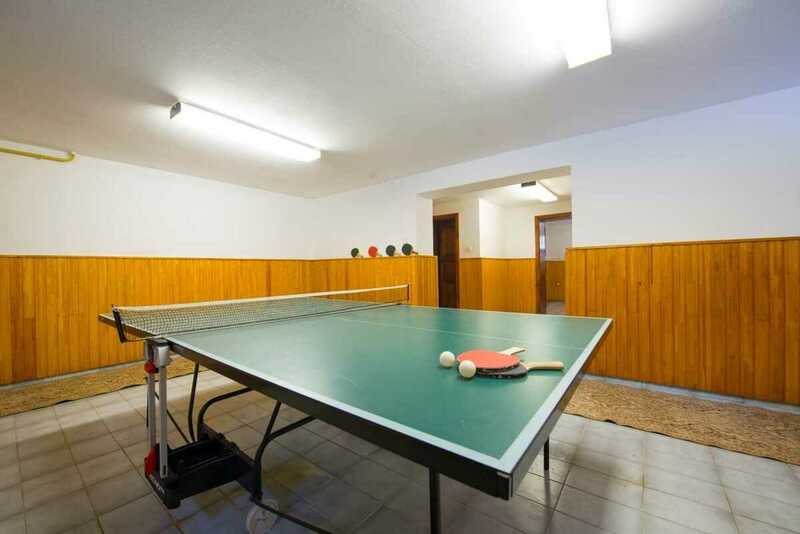 Guests can enjoy playing party games such as darts, table football and table tennis. 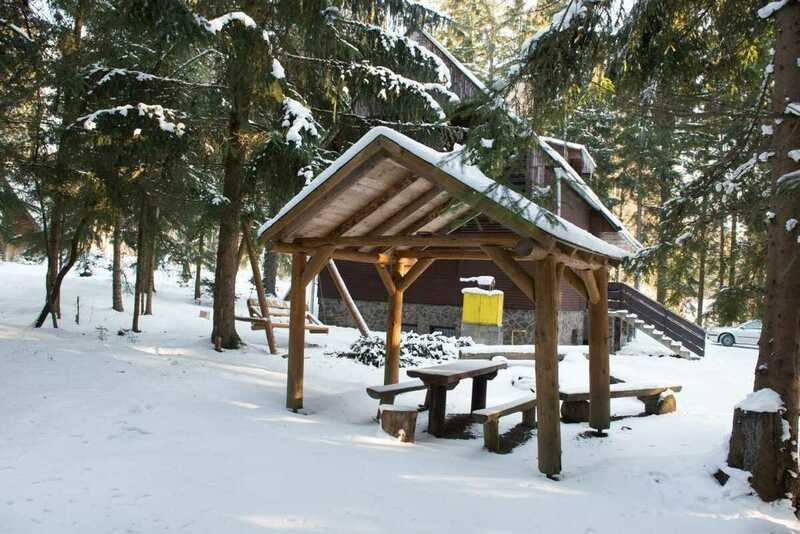 In front of the chalet there is a large, well-maintained garden with summer house, nice sitting place and campfire where you can grill the food.